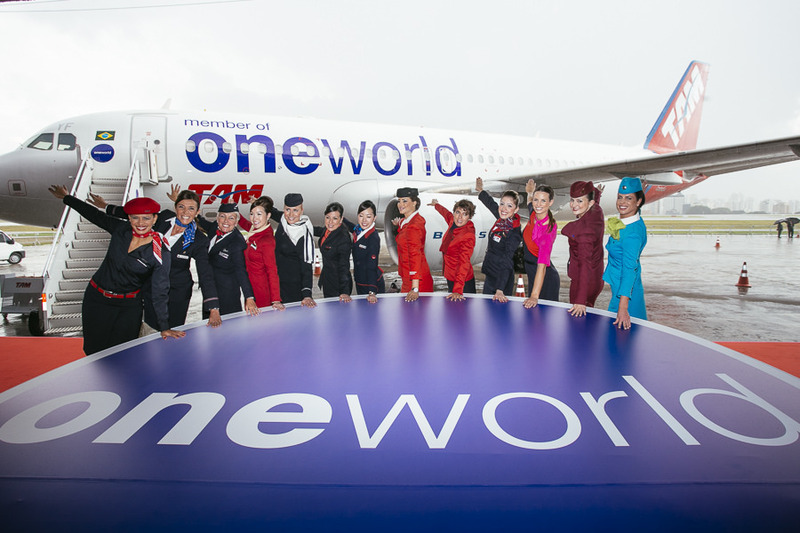 Oneworld alliance flight attendants at the TAM entrance. 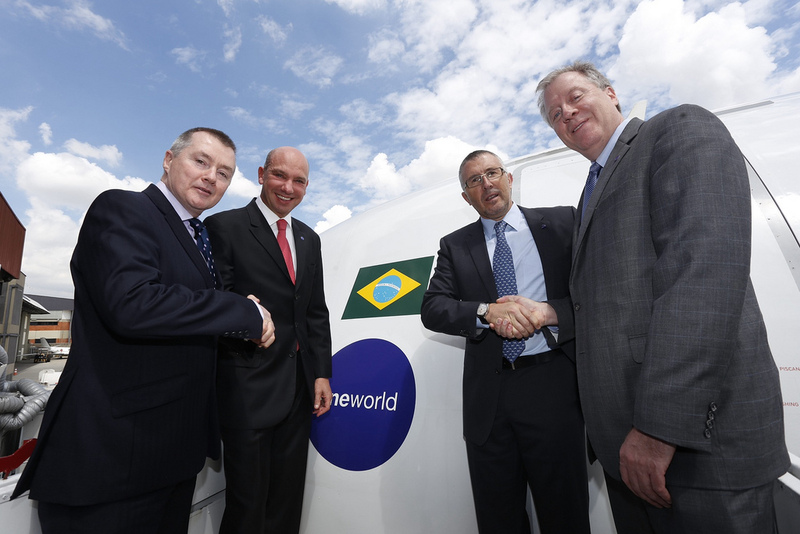 TAM and Oneworld executives in Sao Paolo celebrating the airline's entrance. 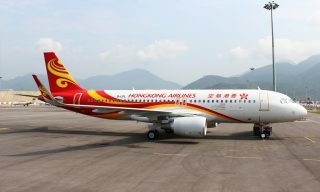 A TAM plane in Oneworld livery. 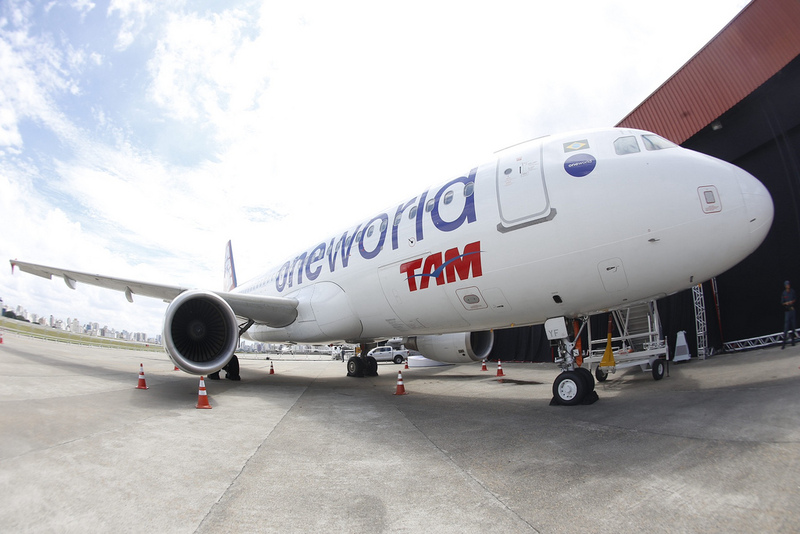 Brazil’s TAM and US Airways have joined the Oneworld airline alliance in the group’s biggest single day of growth since its launch 15 years ago. The alliance has now added nearly 100 destinations, close to a 10 percent increase. 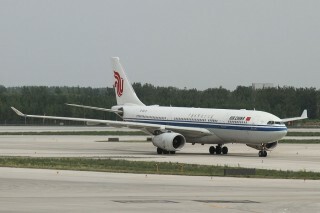 Both airlines previously were part of competitor Star Alliance before the switch. 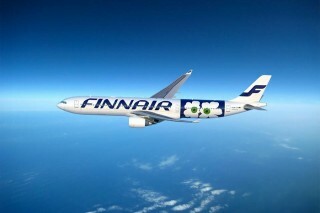 Now, Oneworld leads in the number of flights within Latin America and between both the United States and Europe. Similarly the entrance of US Airways secures Oneworld as the leading alliance in the US following the airlines merger with American Airlines Group. 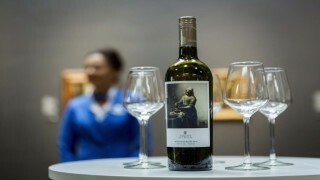 For passengers this means immediate benefits when booking flights on either airline as well as double miles and points for frequent flyers to celebrate the addition. Oneworld now serves almost 1,000 cities in 150 countries with 14,250 daily flights. 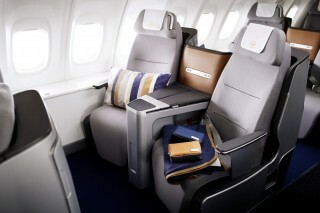 For more information, visit Oneworld.